Are you a complete idiot? What about your friends, coworkers and family? 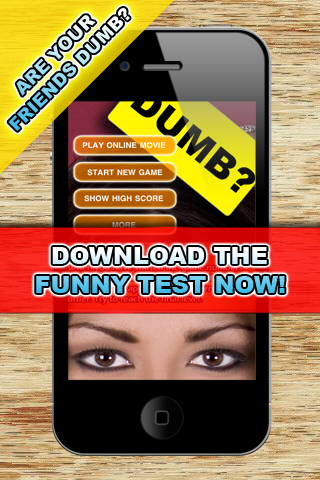 Buy the IQ test now and see if you or your friends are stumped!